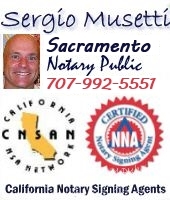 Have a traveling or mobile Notary Public notarize your legal, financial, Real Estate, business, or personal documents at your office or residence. Coupon or discount code. See expiration date on coupon. Call for more information or setup an appointment. Some coupons have a No Travel Fee. 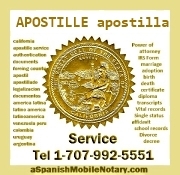 save time, gas, money, and have a traveling Notary help you with your documents notarization, certification, Apostille, at your office, business, or any location in town.